Bare-Naked Ladies: Stars Without Makeup! 2. 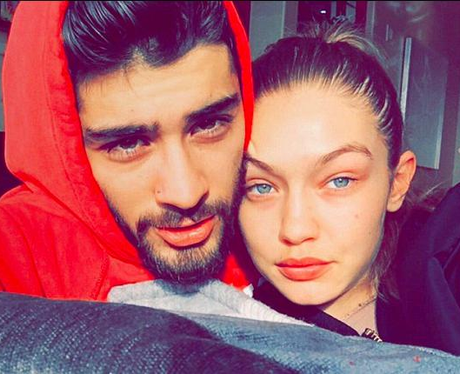 Gigi Hadid Without Makeup! See the full gallery: Bare-Naked Ladies: Stars Without Makeup!